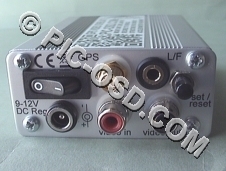 All of our GPS video overlay units which have integral GPS receivers, shown below, have been affected by the GPS week number rollover. The GPSBOXSPRITE3-U precision timing unit is not affected. As all these units use the same GPS receiver we regret that they will all now show dates starting from 22/08/99 from 07/04/19 onwards. The time of day will be three seconds ahead of UTC. This error is caused by the way GPS time represents the current week number using only 10 bits. As a result only 1024 weeks of elapsed time since the last rollover on August 22nd 1999 can be represented before it rolls over again. 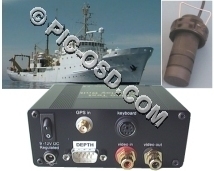 The GPS receiver is internally using the same GPS time message as the rest of the GPS system for its calculations. As a result the navigation computations which produce position, speed, altitude and heading data remain correct. The error is in how the GPS time data is translated into UTC time by the receiver in our units. Example of the the error. Actual date was 08/04/19, other data correct. There is nothing users can do to correct this error. 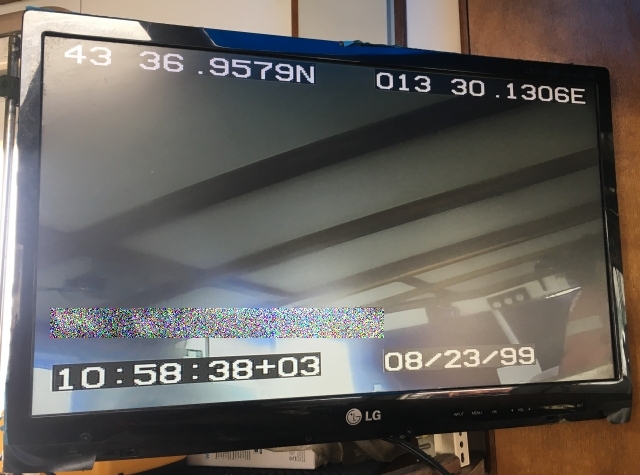 As many DVR systems can generate a time and date stamp on their recordings, initially we recommend turning off the time and date line of the GPS overlay display and using the DVR time stamp. There is no other immediate solution. The manufacturer of the GPS receiver is no longer in business. Therefore we regret that we were unable to predict that this error would occur. We will be looking into amending our own software to account for the error, but will not be able to provide a solution immediately to users whose units are no longer under warranty. If your unit was purchased from us after April 2018 it is under warranty and you should have been contacted.